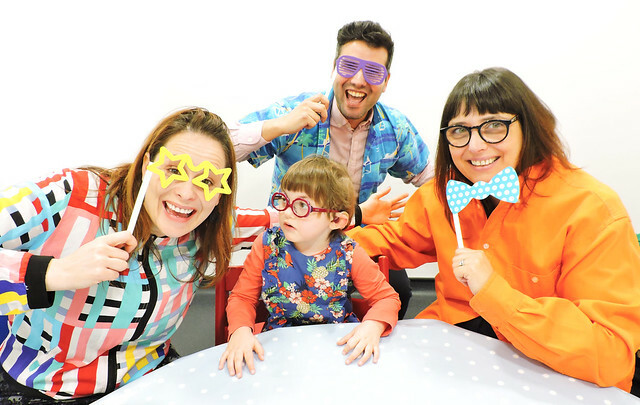 Simply wear your loudest shirt on Friday 7th June 2019 and help create a sound future for deaf children! Post a photo of you in your loudest shirt on social media using the tag #LOUDshirtday and email it to us! Make a donation and ask your friends, family and colleagues to sponsor you! Sell your most colourful t-shirts, on ebay or at a car boot sale, get rid of last year’s summer wardrobe! Donate the profit to the Loud Shirt Day campaign. Do something drastic like wax your legs or shave your head and ask for sponsorship. Give up a guilty pleasure be it chocolate or alcohol and ask your friends and family to sponsor you. Get a group of friends together! See more information on our community groups page. Register and order our fundraising pack full of loud materials to help you understand more about deafness and its impact, along with fun ideas and helpful tips to assist you in running a successful day.